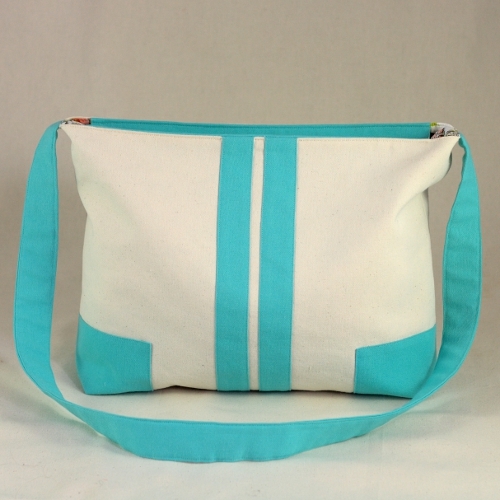 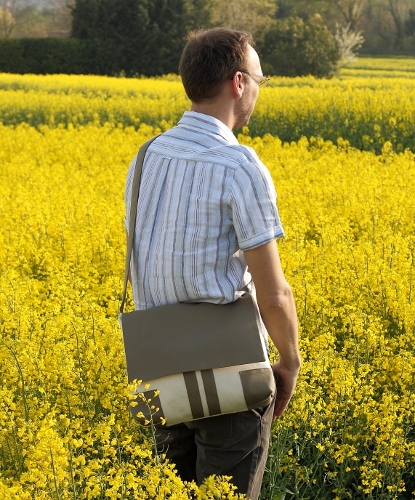 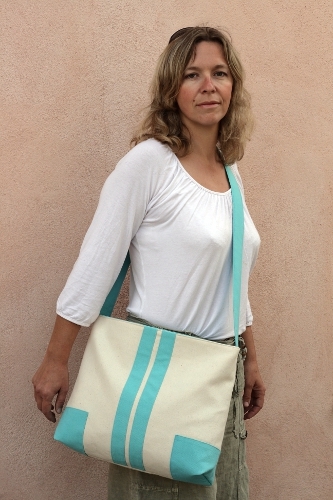 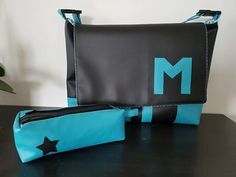 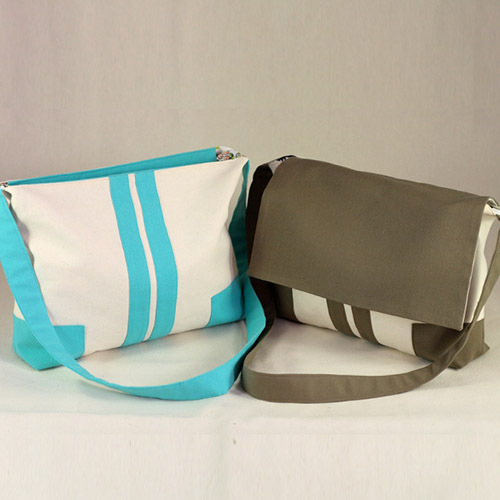 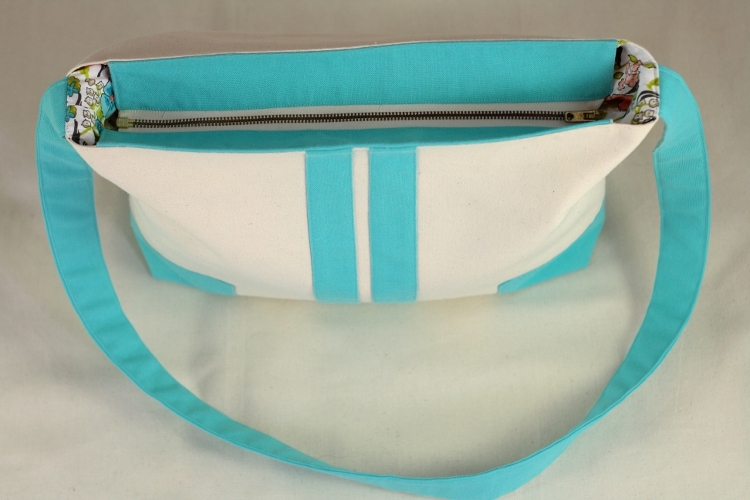 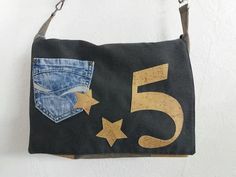 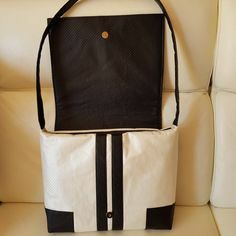 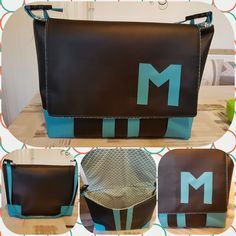 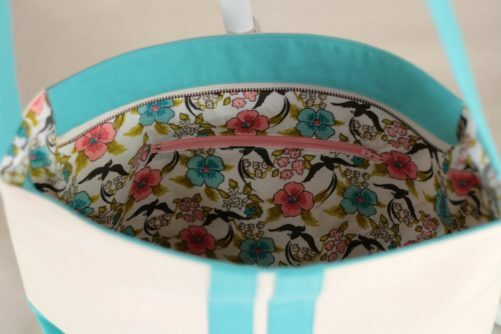 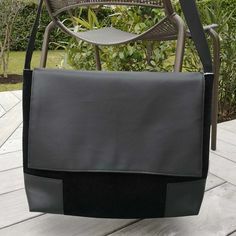 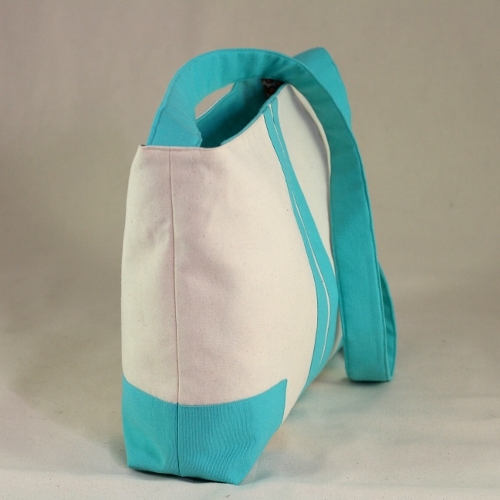 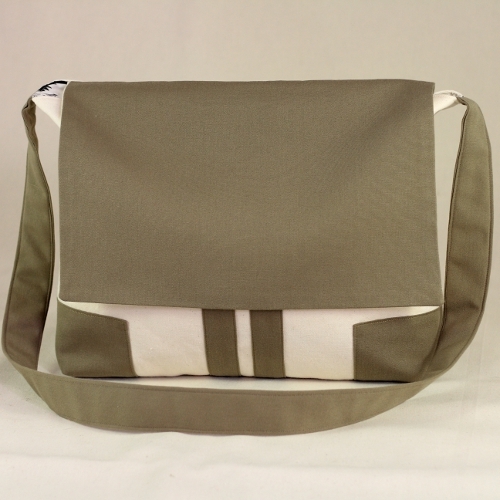 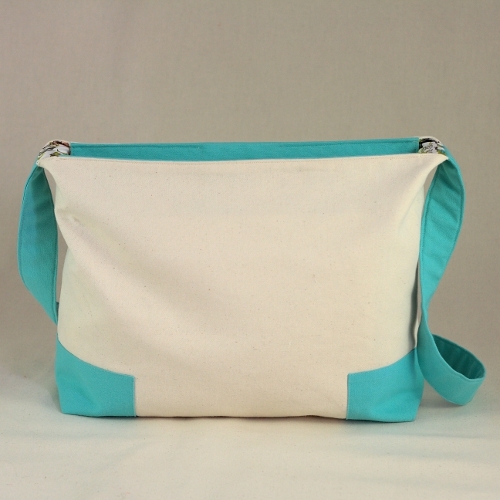 Sewing pattern for a summery supple messenger bag, with reinforced contrasting corners and two contrasting stripes on the front, zippered pocket in the lining. 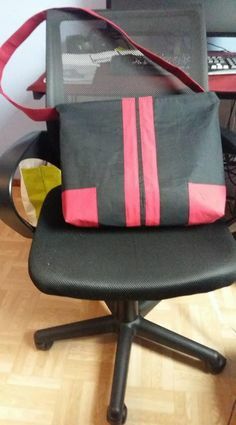 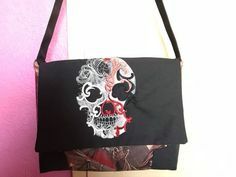 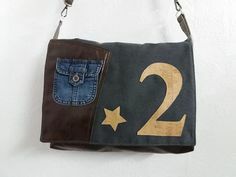 Version 1 : bag closed by a recessed zipper. 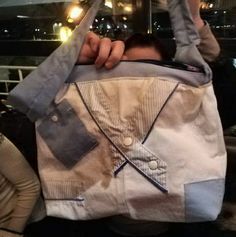 Version 2 : bag closed by a flap. 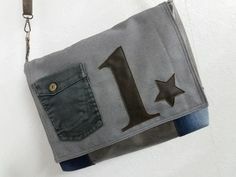 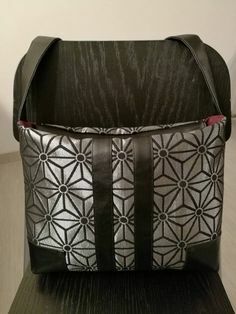 Dimensions : width 35 cm (14″), height 35 cm (14″), height with strap 88 cm (34 1/2″), depth 10 cm (4″). 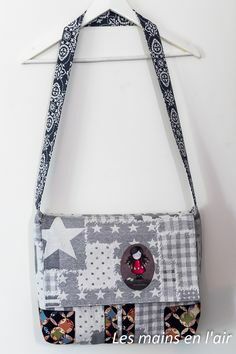 Beginner for version 2 with flap. 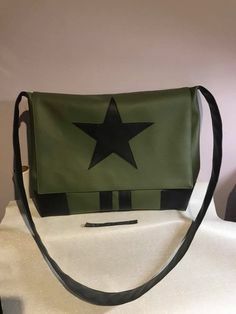 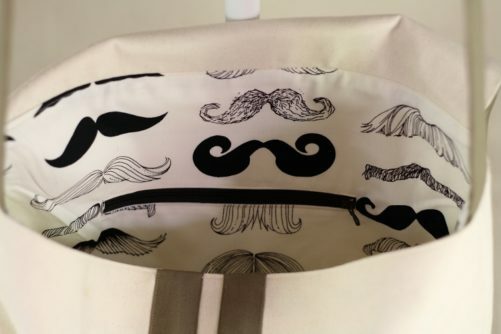 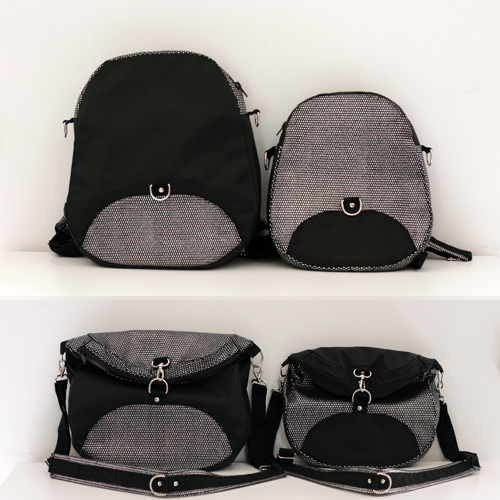 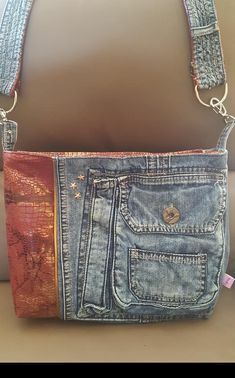 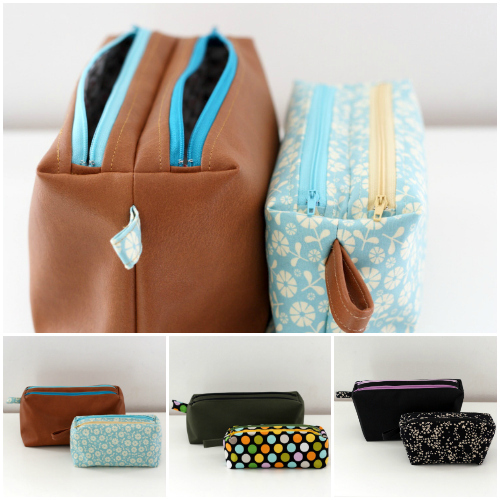 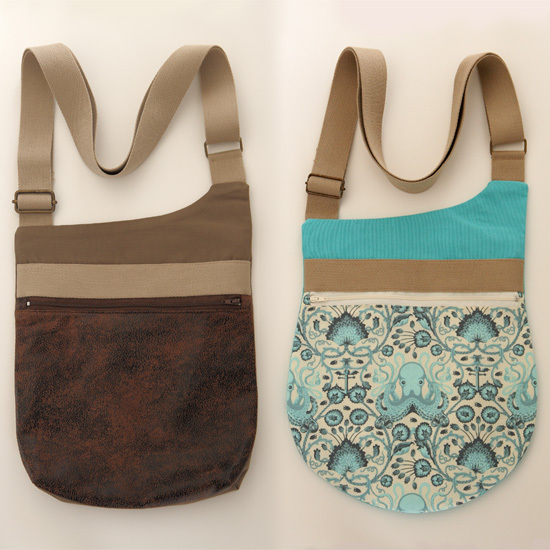 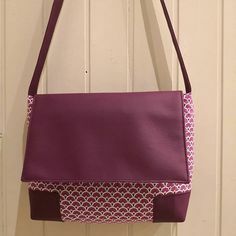 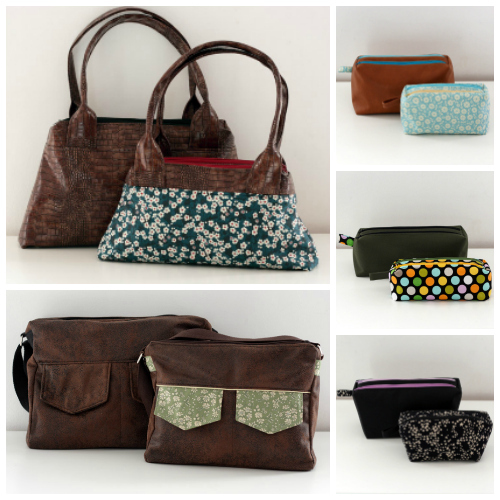 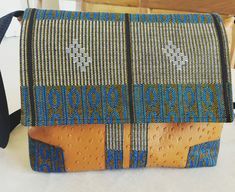 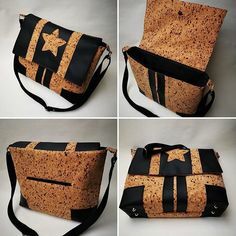 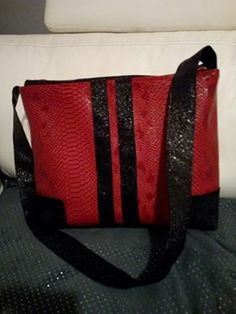 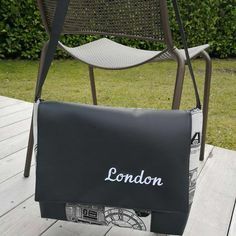 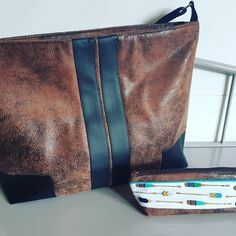 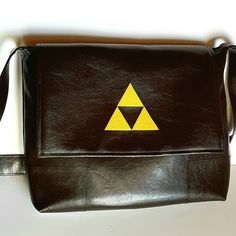 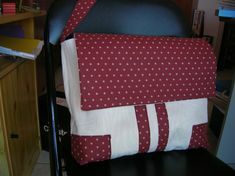 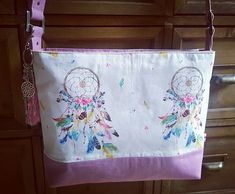 These are bags made by you, using the Alex pattern.